Pipeline displays have seen a rise in popularity in the past couple of years. They’re great for stores looking to achieve the rustic look, but have also been popular for urban street wear brands looking to get a different angle on their presentation. Boutiques and clothing stores are choosing to add Pipeline store fixtures in black and grey and raw pipe finishes to showcase their merchandise. 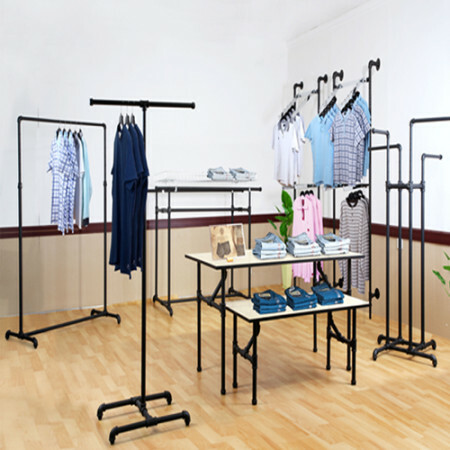 Pipeline displays are a uniquely designed merchandising collections based on the traditional industrial grade clothing racks. This stylized and refined versions incorporates the look of interconnecting plumbing pipes and various plumbing connectors. 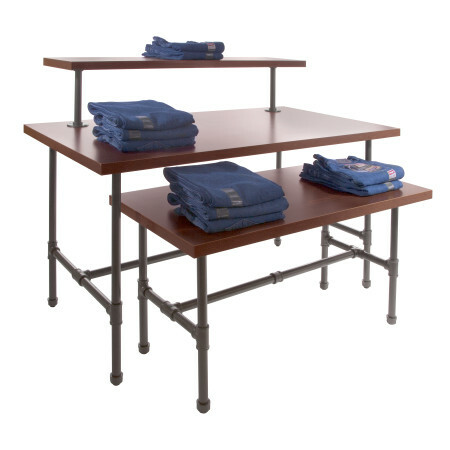 Some of these Pipeline clothing merchandisers feature metal frames and wood shelves or tops. This contrast of these materials create a modern yet warm retail store display. 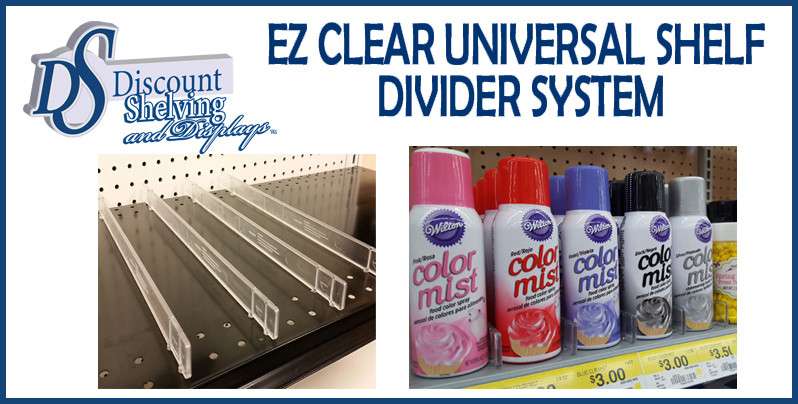 At Discount Shelving and Displays we offer Black Pipeline Systems, Grey Pipeline Systems and West Side Raw Pipeline Series (Clear Epoxy on Raw Metal Finish). 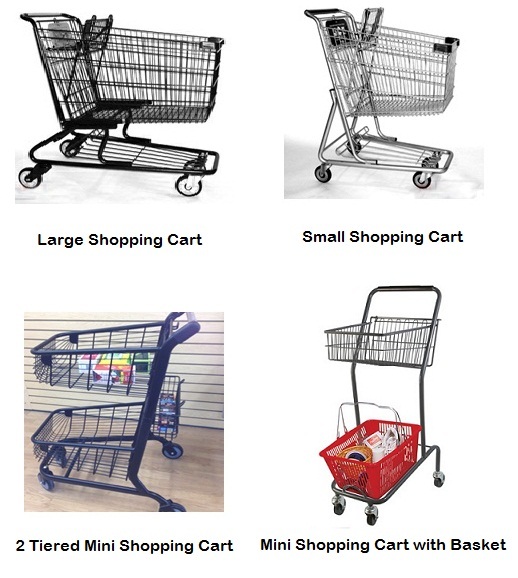 Choose from 2-Way, 4-Way, Single and Double Bar, Round & Half Round and Rolling Racks and more. Complementary Nesting Tables, Merchanisers and Wall Outriggers & Accessories are also available in these popular pipeline finishes. Visit www.discountshelving.com to learn more about these Pipeline Store Displays. Pipeline Style Displays are growing in popularity among Clothing Stores. 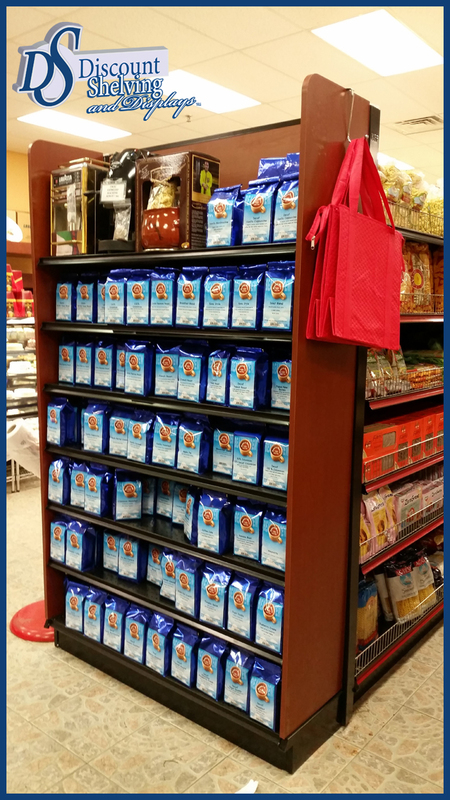 Pipeline displays are versatile and come in a variety of merchandiser options. This Grey Pipeline Display Table Set features grey pipe frame with dark brown melamine wood tops. Retail Clothing Stores Are Choosing Grey Pipeline Displays, uniquely designed merchandisers based on the traditional industrial grade clothing racks popularized in New York’s garment center. Another happy customer! Another beautiful store! 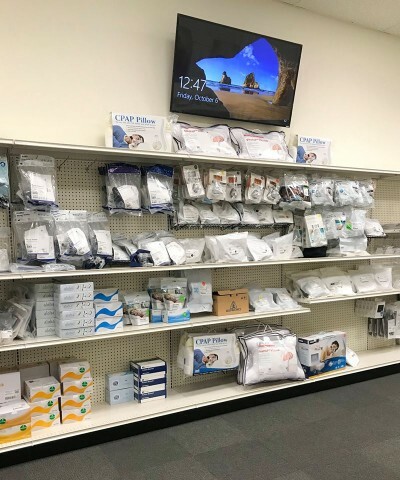 Continued Care of Long Island (CCLI) has been taking care of patients since 1985 and is a leading provider for home medical equipment and respiratory services. 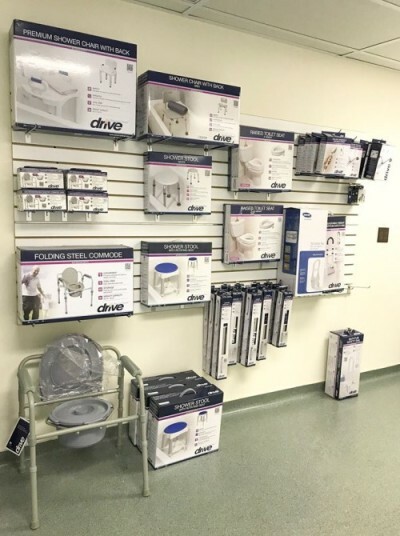 Recently, Continued Care of Long Island wanted to revamp their showroom and came to Discount Shelving and Displays for ideas and our expertise. 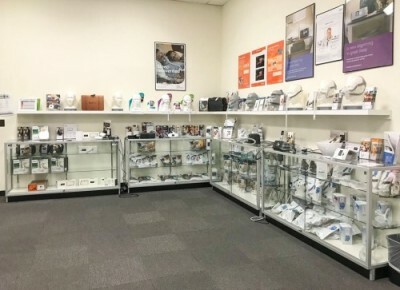 One of the goals was to have a bright, clean and fresh looking showroom space for customers that would help showcase their medical equipment solutions. We recommended our Economy Extra Vision Showcases as an attractive and budget-friendly way to feature the company’s products. 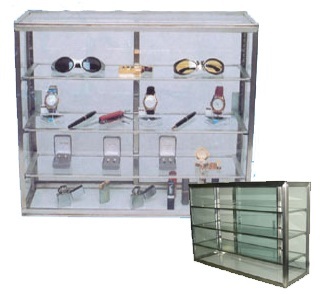 At Discount Shelving and Displays we offer economy extra vision, half vision and glass showcases that are 36 inches high and either 48 inches or 70 inches long. We also offer an Economy Front Loading Extra Vision Showcase and Extra Vision Economy Corner Showcase. 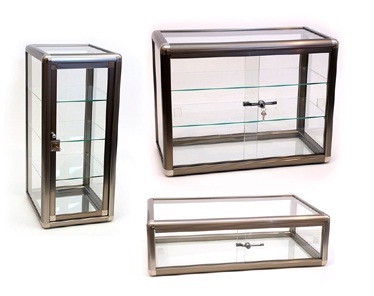 These Economy glass showcases feature an aluminum frame and black base with white panel sliding doors. Each showcase includes 2 levels of glass with brackets included. These cases come knock down so assembly is required. There are fully assembled versions also available. Economy Extra Vision Showcases from www.discountshelving.com provides a high end polished look without busting the budget! Photo by CCLI. Our Ivory Metal Gondola Wall Units with ivory peg board backing makes great use of wall space while providing heavy duty durable shelving capable of holding about 500 pounds of products per shelf. 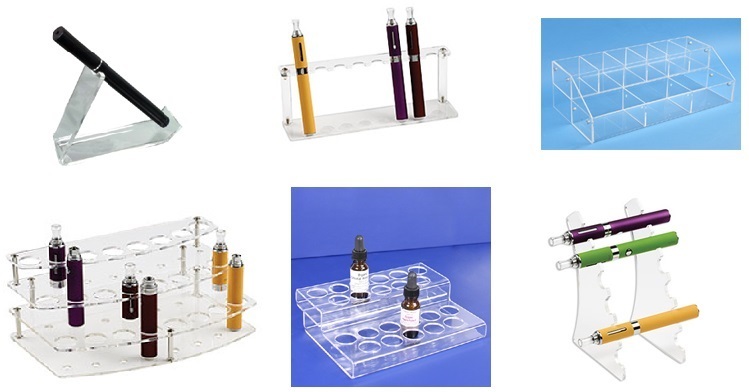 Our metal gondola shelves can be positioned straight or angled and can be adjusted in one inch increments allowing for maximum product display per gondola units. 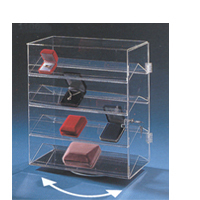 Peg hooks are used on the backing of the unit to display blister pack products. Gondola Shelving comes in Gondola Wall Units, Double-Sided Gondola Units and Gondola End Cap Units. 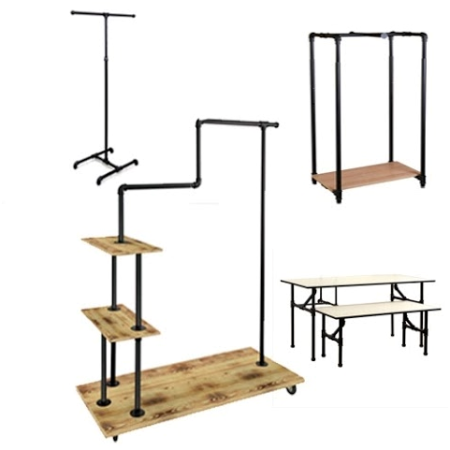 At Discount Shelving and Displays‘ customers can choose Gondola Shelving in 24”, 30”, 36” and 48” lengths and heights that range from 36” to 120” high. 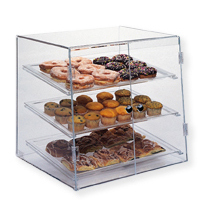 Gondola Shelving Base sizes range from 10” to 22”. 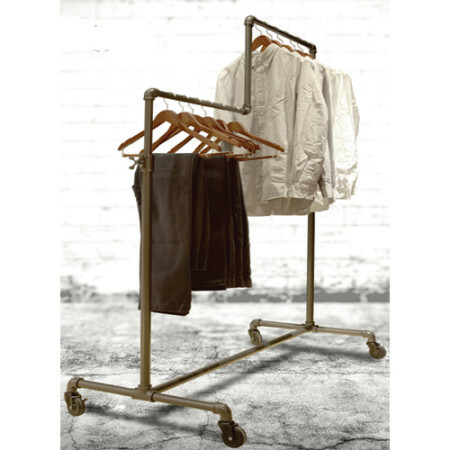 These Ivory colored Metal Gondola Shelving Wall Units in with matching Pegboard backing from Discount Shelving and Displays are highly durable. 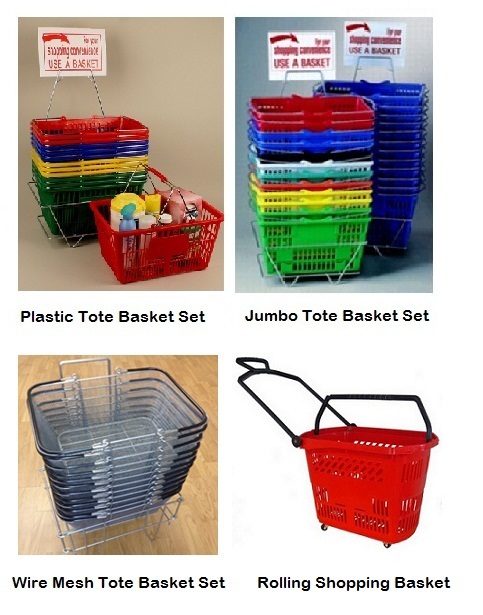 Each shelf can hold up to 500 pounds of general merchandise. 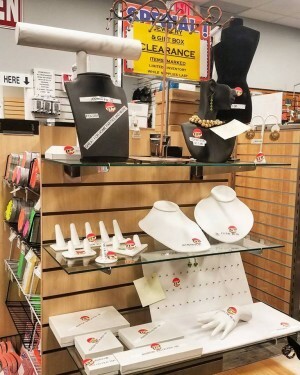 Finally, our Slatwall Panels in white finish and our chrome metal Slatwall Hooks gives Continued Care of Long Island the ability to create eye-catching merchandise displays on the perimeter wall. Slatwall panels are mainstays of retail stores and showrooms because they free up floor space enabling businesses to display even more merchandise. Slatwall panels accept a variety of slatwall accessories such as slatwall hooks, slatwall wire baskets, slatwall shelves, slatwall acrylic displays and more for different retail display applications.Photo by CCLI. 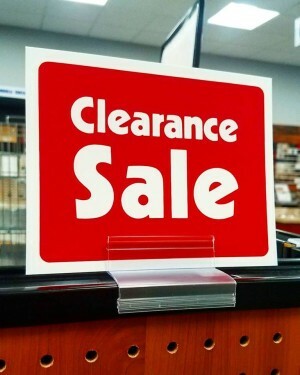 For more store display, fixtures ideas visit www.discountshelving.com or call us at 631-667-3769. White Slatwall Panels along the perimeter wall offers an eye-catching and versatile display solution. “Close your eyes and you’re eating in Italy!” is a favorite saying at Salpino’s III Deli. Salpino’s is the go to Italian deli for its variety of delicious deli, fresh meats, imported cheeses, homemade salads and prepared foods. Recently, when Salpino decided to open a brand new store and renovate one of its flagship locations, the deli chose Discount Shelving & Displays as its supplier for store shelving. We recommended Black Gondola Shelving, because this color shelving is not only economical, but it makes your products stand out more. We also paired it with finished wood melamine end panels to give it a warmer feel, perfect for creating an “old world” Italian atmosphere. Click here to visit our Facebook page and view more photo’s of this beautiful Italian deli! 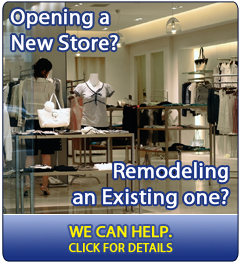 If you’re looking to open or renovate one of your stores, contact us for our expert advice and breathe life into your store today! Black Gondola Shelving with Wood Melamine End Caps can give your products and “old world” feel, with new world functionality and help your products look great and stand out! For an eye-catching display with an urban contemporary flair check out our Chainlinx Display Systems. Perfect for showing off merchandise including sportswear and active wear, Chainlinx Displays offer great functionality similar to gridwall displays or slatwall while giving your store a very unique and edgy vibe. 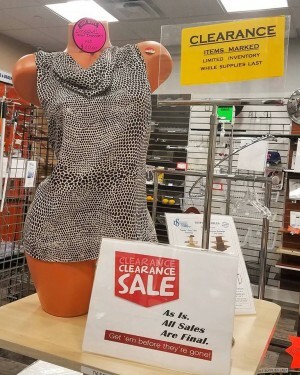 Click here to view our selection and breath life into your store today!